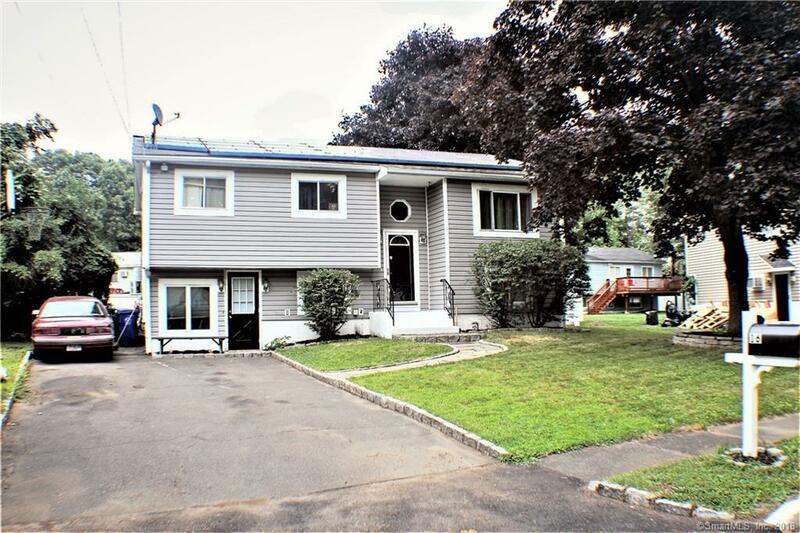 Spacious Raised Ranch home in wonderful family neighborhood featuring; 6 bedrooms, very flexible floor plan, large living room, dining room, eat-in kitchen leading out to large oversized deck, 3 bedrooms on the upper level and 3 bedrooms on the lower level. Lower level would be great for a family member to have separate quarters. Hardwood floors upstairs and wall to wall carpeting downstairs. Spacious fenced in backyard great for entertaining. Bring your creative cosmetic ideas as the house can use some TLC. Home to be sold "as-is" condition., Spacious Raised Ranch home in wonderful family neighborhood featuring; 6 bedrooms, very flexible floor plan, large living room, dining room, eat-in kitchen leading out to large oversized deck, 3 bedrooms on the upper level and 3 bedrooms on the lower level. Lower level would be great for a family member to have separate quarters. Hardwood floors upstairs and wall to wall carpeting downstairs. Spacious fenced in backyard great for entertaining. Bring your creative cosmetic ideas as the house can use some TLC. Home to be sold "as-is" condition.